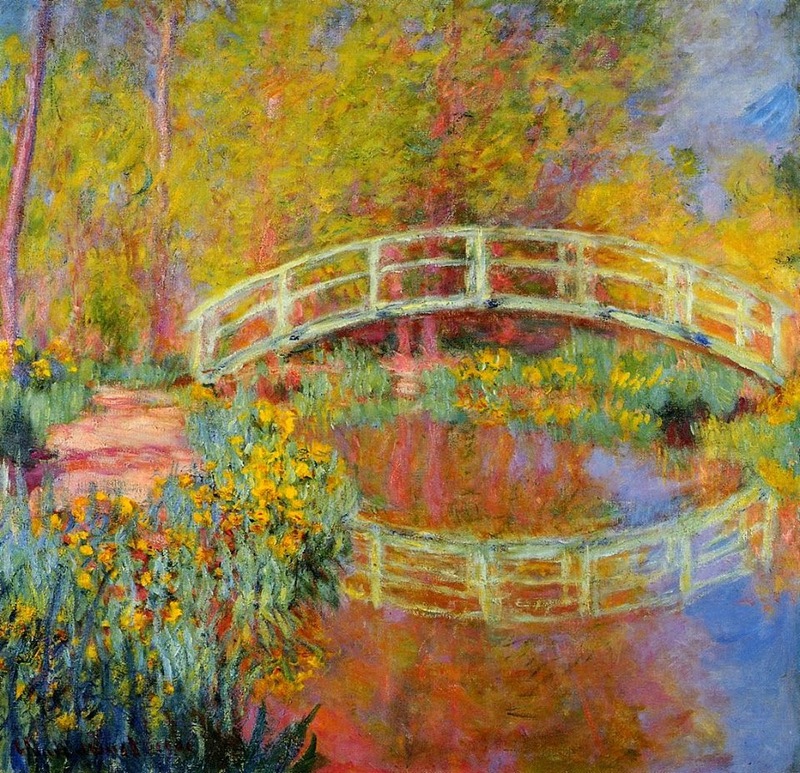 Japanese Footbridge is an oil painting by Claude Monet. It was painted in 1899. It measures 81.3 x 101.6 cm (32 x 40 in.) It hangs in the National Gallery of Art, Washington, DC.